Just like last year (see post here. 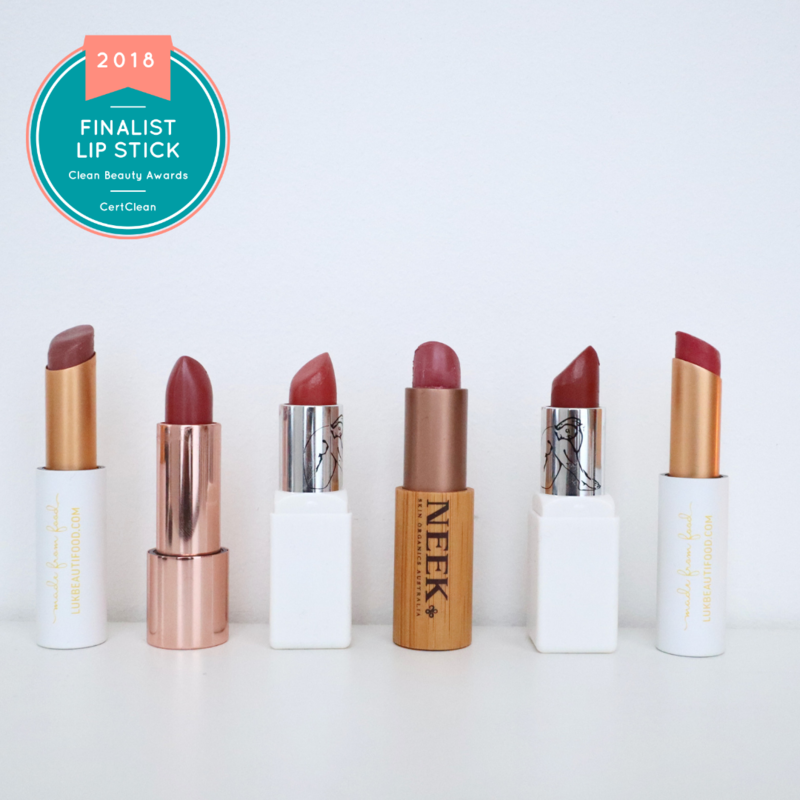 it’s time to reminisce, and pick the favorites of 2014. Luxe, sumptuous, dreamy. I raved about it here, and the past couple of weeks, I went back to it to finish up the last drops, which revived my love for it. It works amazingly well at brightening the skin and fading scars and hyperpigmentation, without feeling greasy. A stellar serum. You know a product is a keeper when your skin hasn’t been looking the same since you ran out of it. I reviewed it back in February here, and these Pure Elements serums are magic in a bottle. My favorite so far (only tried three, but still) remains Black Cumin-Cajeput, because it tackles hormonal breakouts and blackheads like a champ. Small, but mighty. Not your average cleanser. A gel texture that morphs into a smooth watery texture, and leaves your skin fresh, without feeling dry. It’s not a makeup remover, but a phenomenal gentle cleanser. It’s crisp, light and after each use, I can tell my skin encounters less redness and irritations. Cleansing has never been easier and pleasant since I’ve been using it. For those fond of an efficient yet minimalistic beauty routine, Yüli Halcyon cleanser will tick all the boxes. The one that restored my faith in argan oil! (full review here). It’s a fabulous multitasker, I use it against dark circles, dry skin, split ends and it never ceases to impress me. The quality of Wild Wood Groves’s argan is absolutely remarkable. You can go for pure argan oil or choose like I did, one mixed with a tiny amount of essential oils. The blends available are amazing (rose, jasmine, neroli, mimosa, lavender to name a few). I’ve had two bottles of this goodness already. My skin drinks it up, it’s a nourishing yet light oil, packed with chia oil, peach kernal oil, amaranth extract and Frankincense oil. If you saw my post about it (here,) you know that I love it as a primer, before applying concealer or foundation. Because of the serum’s soothing properties and its slight gel consistency, – thanks to the Chia seeds – it really feels like applying a protective layer on the face. This was such a pleasant surprise! I usually prefer light oils or eye gels over creams, because creams have always been too greasy and heavy for my liking. However, Skin Apotheke is the exception, along with Odacité. A thick, creamy texture that sinks effortlessly into the skin, and smoothes fine lines and dark circles efficiently. Natural skincare at its rawest and finest. Dabba’s is solely focusing on high-performance plant-based organic toners. My favorite was the one with wild raspberry leaf, which I use to soothe skin rashes and sunburns. High in antioxidants, I spritz some on my face before heading outside and I can tell that it maintains the skin’s moisture and balance. A clear winner. I never thought I’d enjoy wearing foundation until trying this one. A vitamin-packed, yet astonishly lightweight foundation with a great coverage. A skincare-makeup hybrid that heals and conceals at the same time. Curious about how it looks on? I did an entire makeup look (here). Bought this mascara during the Field Trip Tour in London, but I used it up so quickly, that I forgot to do a proper review. But I’ll change that very soon. Just take my word for it. When you wear this mascara you, don’t need an eyelash curler beforehand, because it lifts up your lashes naturally and coats them without being smudgy nor flaky. A hair epiphany. It gives the most luxurious shampoos in the market a run for their money by it’s quality and performance. It does exactly what it says : bouncy and voluminous locks. The combination of Papaya and fennel works superbly to deliver one of the most pleasant scents in hair care. Tender loving care for your hands. I can’t get enough of the tropical flavour. Every Bodhi & Birch product transports you to an olfactory journey, but the reason I picked the hand serum is because it has completely deterred me from hand creams (review here). Two drops are enough for me to combat dry skin by instantly restoring some well-needed hydration. A treat for your skin: a fluffy, delicate mousse that smells of Lavender and chocolate. Good enough to eat (well, almost) but it’s a beautiful multitasker for dry skin. Ravenscourt Apothecary has been one of my brand crushes this year. Ever since I came accross their charming and vintage-inspired shop, I’ve been loving every product from them (post here). Everything is crafted with utmost care and simplicity. Bubbles, bubbles everywhere. Deep Steep brought back the long-missed bubbles in my bathtub since I switched to green products. I mentioned Honeydew & Spearminth, because it’s the only scent I’ve tried, so in 2015, I’ll be me picking another flavour. Living dangerously, I know lol. When I reviewed the spring getaway kit (here) I remember being blown away by the nourishing body oil, and particularly its smell: a lush and enticing scent that revives your senses. It’s one of the most delightful aromas I’ve ever sniffed 😉 The body oil also lives up to its name, skin drinks it up and feels silky smooth afterwards. Et voilà, those were my picks for 2014! There are several (okay, a lot) of new brands I want to try next year, so this is going to be very exciting. So to all of you, an abundant 2015, filled with love, health, and happiness! The mascara is probably the highest on my list! Some great 'essentials' there that I can identify with, especially the honey!! I am a hoarder that wants to be a minimlist! I am working on spending less and using more, getting there gradually! This is such a great list! I am a big fan of the YÜLI Halcyon and W3LL PEOPLE mascara. 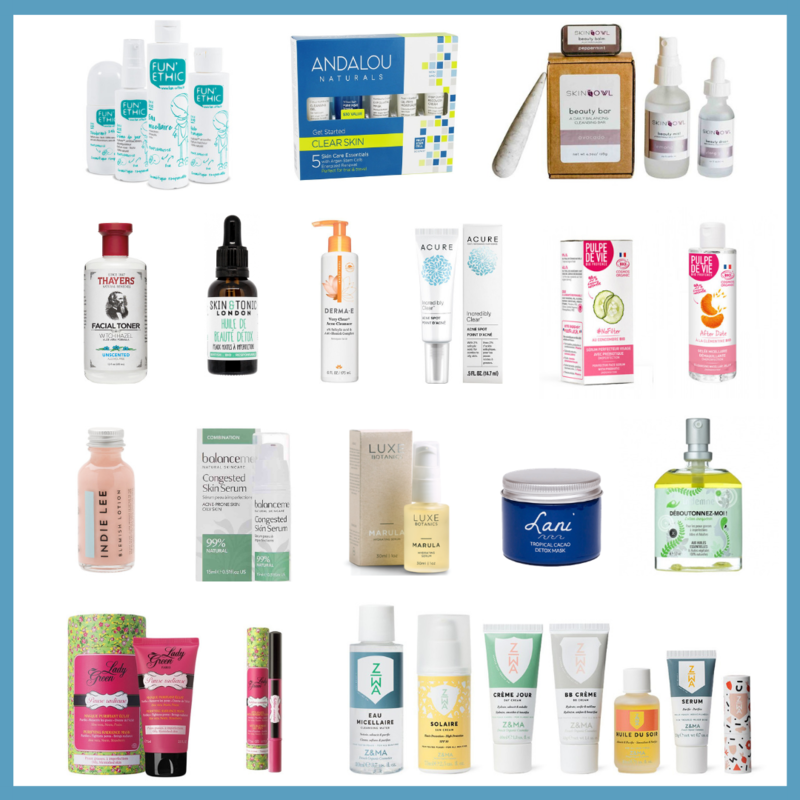 I also hope I can try the gorgeous products from Odacité, Gressa Skin, and a few others from your list. Happy New Year's Eve!